Tarun Gupta July 4th, 2015 Internet Marketing 3 comments. We are in the mid of 2015 with our online businesses up in the market. We may have invested enough dollars to let the venture flourish. 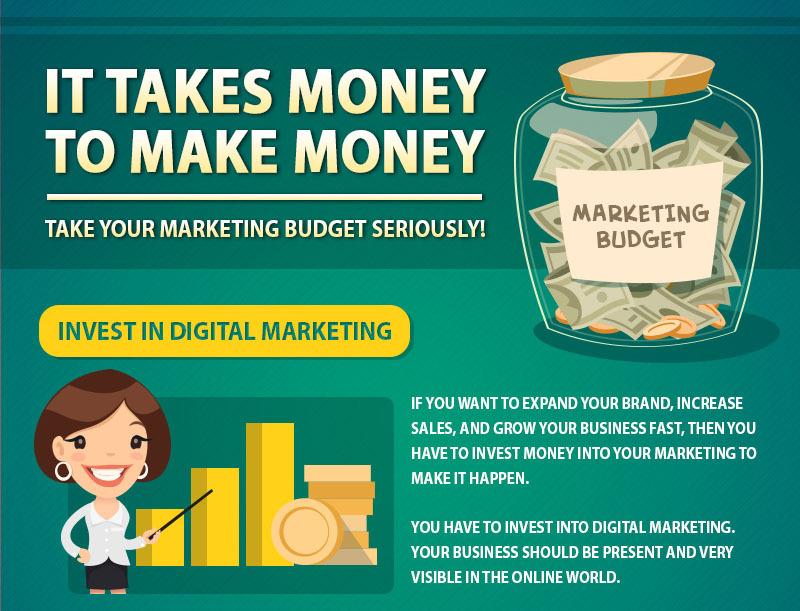 The fact remains that a good part of our budget is consumed on digital marketing. A latest research from Emarkter.com exposed that in 2010 companies spent twice as much on TV than they did on digital. The research added that by the end of 2015, TV and digital spend will be just about equal. The signals are clear- digital marketing is going to stay for long with more companies joining the bandwagon on a daily basis. Despite their genuine efforts, companies fail to get the most out of it due to lack of proper process and planning. 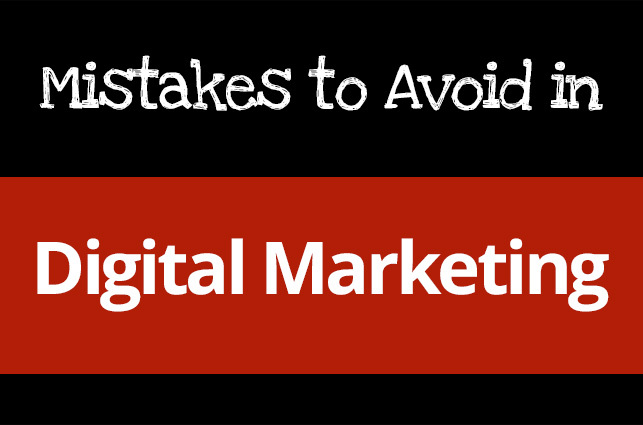 The article pinpoints three grave digital marketing mistakes they should avoid to maximize their profit. An organized strategy is the core of digital marketing. Most of the companies begin their campaign without proper planning and lose it to nowhere. It inadvertently leads to wasted time, money and opportunities. So, before investing your dollars in digital marketing efforts, you should have a proper plan in place. Before signing off the campaign, a brand should have a thorough understanding of its competitors, geographical boundaries, customer demographics, and existing distribution channels. For newbie e-marketers, SWOT are an opportunity to analyze their efforts on the basis of few crucial parameters. They are Strengths, Weaknesses, Opportunities, and Threats. 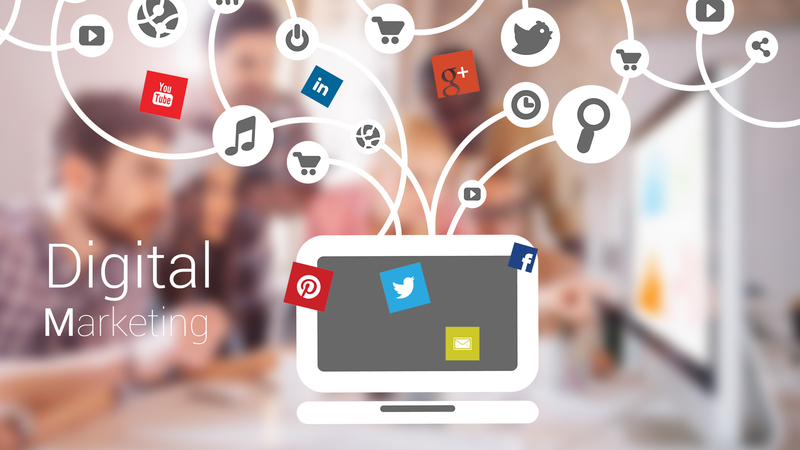 Like any other marketing initiative, digital marketing is also bound to achieve certain goals. In the very beginning, you should have outlined those very goals. Be in line with what do you want to achieve as a result of your marketing efforts. Your budget is crucial to your campaign, so spend it wisely. If you've limited budget, channelize it accordingly. Break it as per the marketing channels you want to utilize. Means, if you need a direct response, divert more budget to PPC than social media. Digital campaigns take time to come in shape, and in most of the cases their results could be delayed for so many reasons. If you've hired an agency, allow them time to pick every brick and shape them out. No agency can promise instant or guaranteed results, so keep away from such firms who offer commitments for time bound results. Digital campaigns take time to be developed, optimized, and improved. If you just have flagged off the campaign, stick to those channels that have potential to bring people to your service. 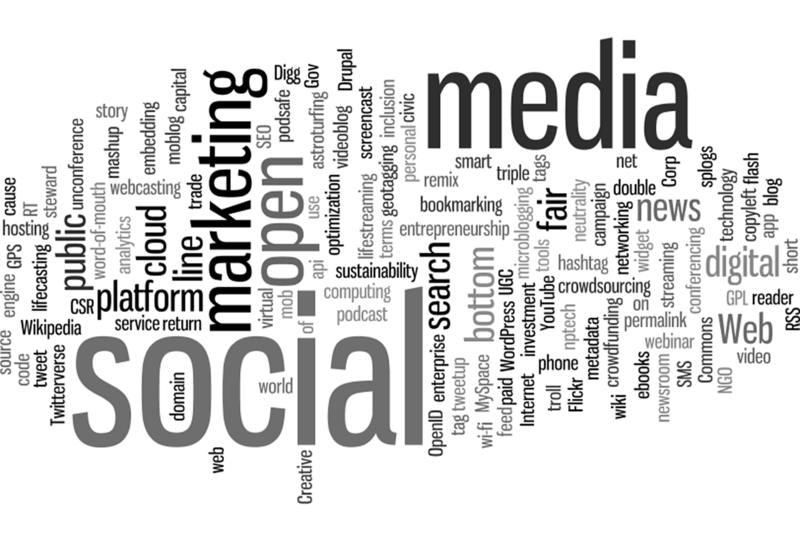 Digital marketing comprises three key components among all that script your campaign success. They are search engine optimization, pay-per-click and social media marketing. If you run a small business or have budget constraints, I recommend you to align your campaign with activities one by one. Though, no agency can commit ideal time frame for results against the activities executed, yet here is a possible timeline that you can consider. After Google's Penguin and Panda updates, SEO has changed entirely. Now, Google has constantly been changing the rules of the game and it has become difficult to imagine when a standard set by Google would go obsolete with a new algorithm rolling. Search engine optimization techniques is one among the most impacted activities after Google's latest algorithms. Experts believe that 180 days have been usually more realistic for results to start appearing. This is another equally important channel that deals with engagements, social listening, researching competitors and planning your content calendar. The social channel of communication is data-driven and needs to be tracked just like any other marketing channel. After activating the channel, it could take at least 60 days to get results. PPC professionals estimate a timeline of 90 days for a PPC campaign to deliver results. But to receive the traction, bidding needs to be optimized and the copy needs to be constantly A/B tested. It's now obvious with above comparison that you should trigger off campaign with one activity at a time. It's time consuming, but help to align your campaign with budget, efforts and energy in a calculated manner. You may go for the all the activities together only if your budget allows and you're convinced to do so. 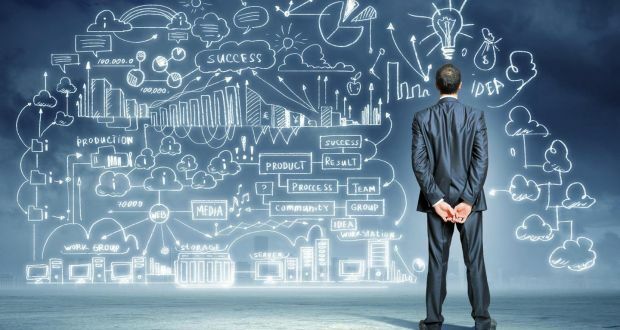 Never Neglect to Analytic tools It would be a major mistake for Digital marketing strategy. Analytic tools give you the data you need to understand how your content connects with customers. Digital marketers have the essential employment of continually being aware of present circumstances of what to do and what not to do on the web.